Five finalists were selected for the Gen2Gen Encore Prize. The Library Foundation wasn't among them. 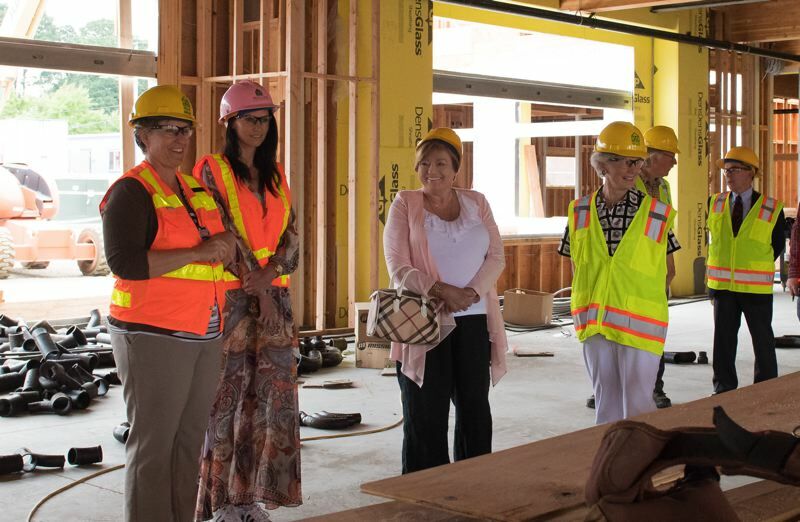 Officials and boosters of the Cornelius Public Library were hopeful that they could net up to $50,000 through a nationwide contest to go toward their new building. However, the library announced Monday, Oct. 1, that it had not been selected to advance after a round of public voting in the Gen2Gen Encore Prize competition. The top overall vote-getter of the 24 semifinalists, all organizations and programs that have a goal of connecting youth with seniors in their communities, advanced to the finals along with four others chosen by contest judges. The Cornelius Library Foundation, which entered the contest on the library's behalf, actually led in early voting. But it ultimately dropped out of the lead and did not score well enough with voters or judges to move on to the final round in Los Angeles this fall. "We really appreciate your participation, and even though we are disappointed, it's nice to know we have so many friends out there!" the Cornelius Public Library stated in a Facebook post Monday afternoon. The Library Foundation is continuing to raise money to complete its long-running capital campaign for the new building, a three-story structure now under construction at the corner of North Adair Street and 14th Avenue that will boast nearly quintuple the current space the library occupies in a smaller building immediately to the north. According to the Cornelius Public Library Facebook page, $5.1 million has been raised so far, with about $700,000 remaining toward the goal. The new library building, which will also house 45 apartments intended as "affordable housing" for seniors on low or fixed incomes, is expected to open early next year.